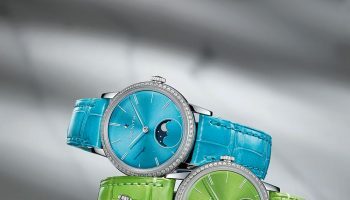 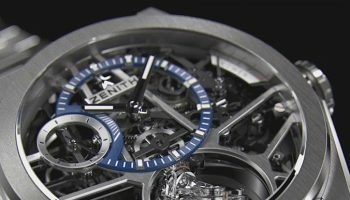 Zenith proudly launches its new chronograph designed for yachting enthusiasts and experienced sailors. 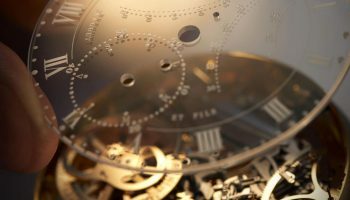 The Chronomaster El Primero Sport Land Rover BAR is a 250-piece limited edition featuring the legendary El Primero chronograph movement beating at a cadence of 36,000 vibrations/hour. 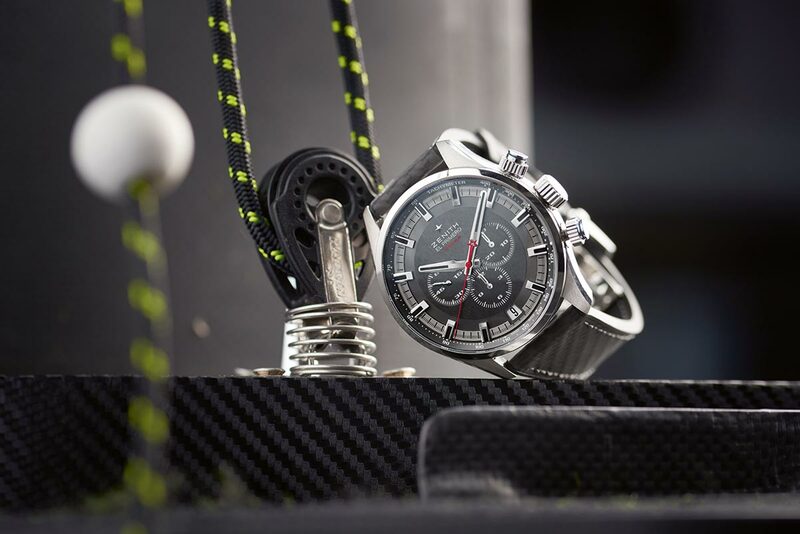 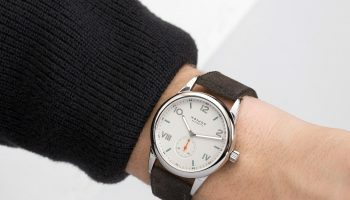 Fitted with a new strap featuring a carbon fibre coating recalling the team boat, the case is water-resistant to 200 metres to ensure high performance both on and off the water. 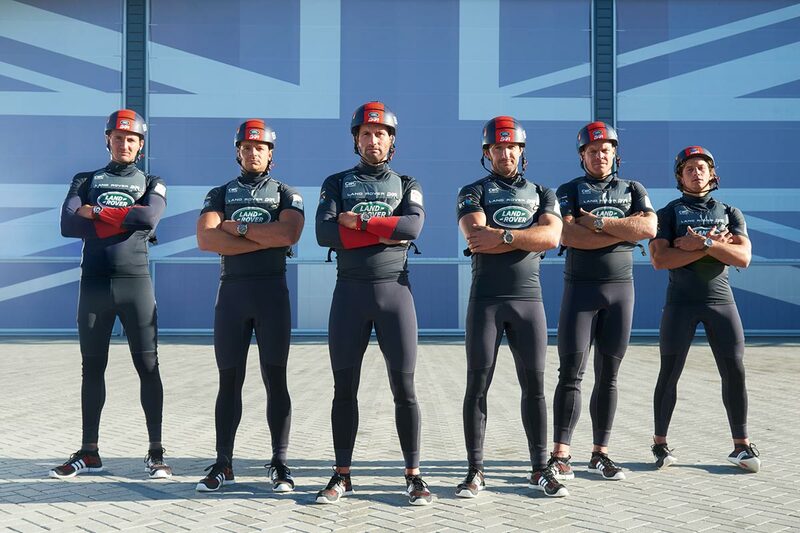 The count-down has begun. 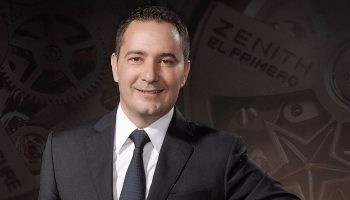 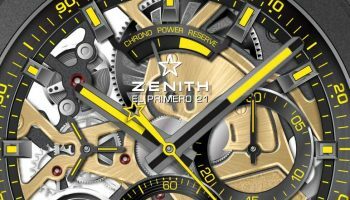 Zenith and the new Chronomaster El Primero Sport Land Rover BAR will be supporting Land Rover BAR during the entire thrilling adventure as it aims to #BringtheCupHome! 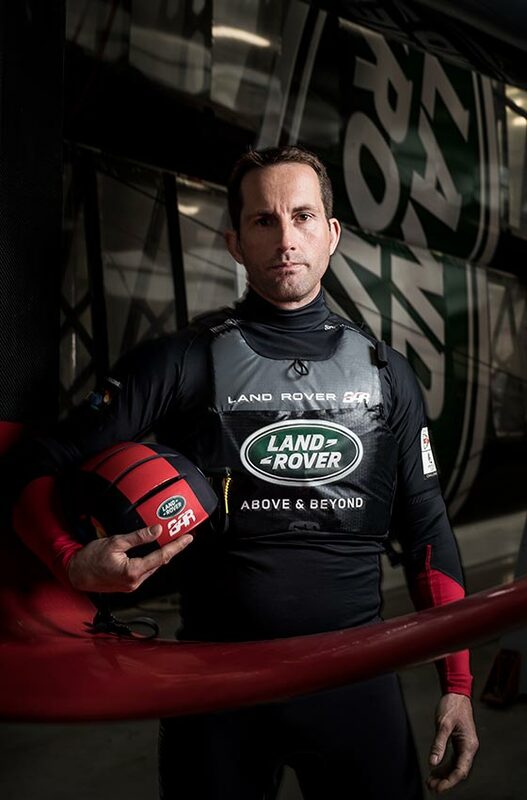 Following last November’s announcement of the partnership between Zenith and Land Rover BAR, the British Challenger for the 35th America’s Cup, Zenith and the team led by Sir Ben Ainslie, united in facing their next challenge. 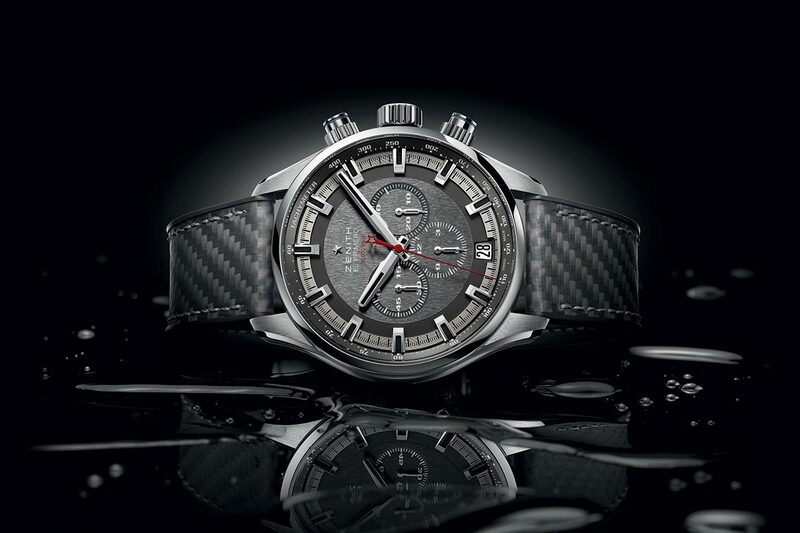 The new Chronomaster El Primero Sport Land Rover BAR edition incorporates the best of Swiss technology and innovation together with British design inspiration. 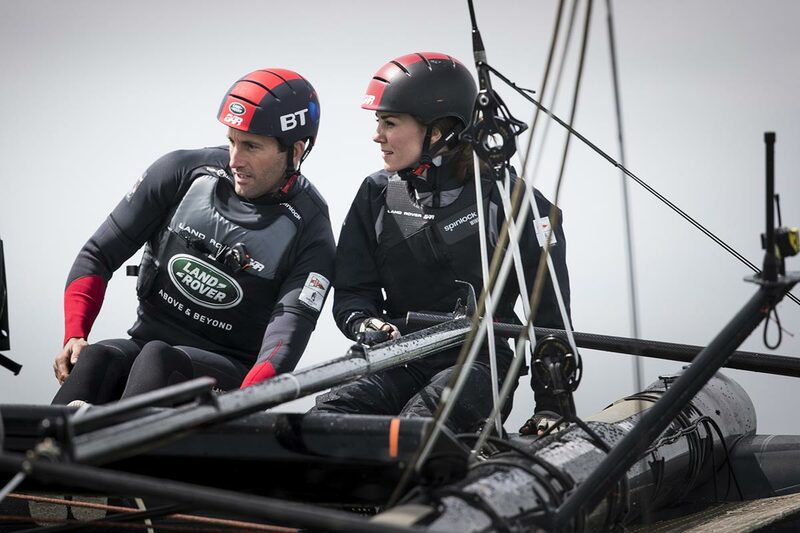 Ben Ainslie Racing (BAR) was launched on June 10th 2014 in the presence of Her Royal Highness the Duchess of Cambridge. The British team was put together by four times Olympic gold medallist and 34th America’s Cup winner, Sir Ben Ainslie, with the long-term aim of challenging for Britain and bringing the America’s Cup back home to where it all began in 1851. 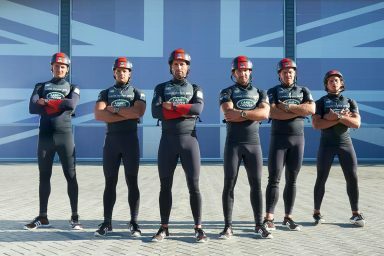 The team is made up of some of the best British and international sailors, designers, builders and racing support. 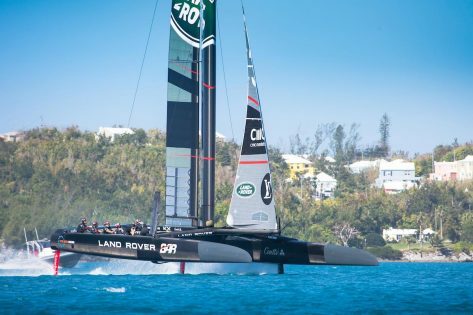 In 2017 in Bermuda, the 21st British Challenger for the America’s Cup will race their America’s Cup Class boat, R1, on a tightly defined course on Bermuda’s Great Sound, sailing at speeds of up to 60mph. 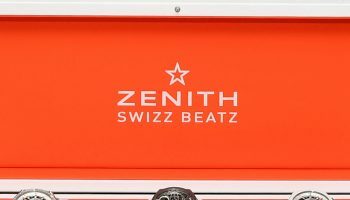 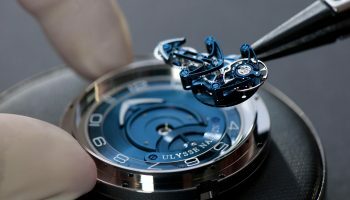 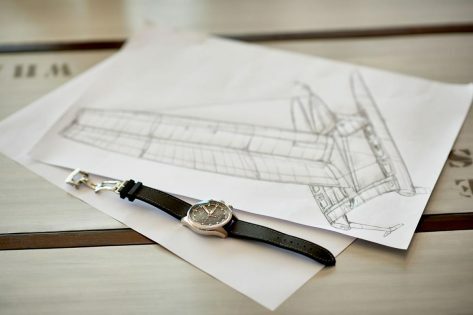 Zenith and the new Chronomaster El Primero Sport Land Rover BAR will be supporting the Land Rover BAR team during the entire thrilling adventure and the goal of taking the America’s Cup, the oldest international trophy in world sport, back to British waters for the first time in 165 years.